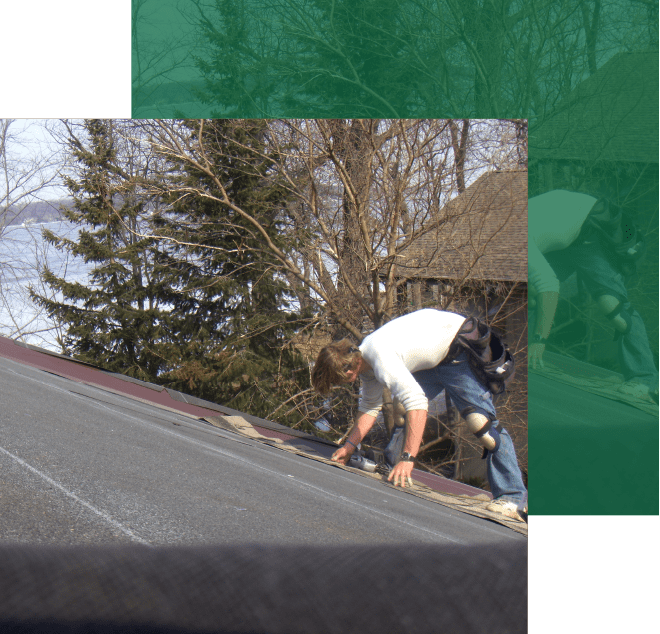 Twin Pines Home Improvements, established in 1998, is based in Mequon with a shop in Menomonee Falls that stocks materials and offers full sheet metal services. With Twin Pines exteriors are beautiful, functional, and long-lasting to protect your home. At Twin Pines Home Improvements, we use only the best materials. Following a fully consultative approach, we offer in-home sample showing and conduct pre-installation inspections. With a staff of 15, the company has weekly safety meetings and provides employees with continuing education, including installation training.